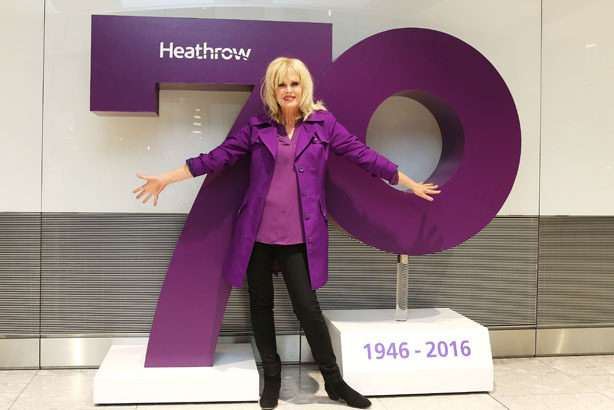 Heathrow Airport has appointed One Green Bean to its consumer PR agency roster, following its work on the airport's 70th birthday celebrations in May. One Green Bean is to implement integrated campaigns alongside sister agencies Havas London and Havas helia, which manage the advertising and customer engagement strategy. Julia Weir, Heathrow head of PR, said One Green Bean had impressed with its "expertise in social-led campaigns", adding: "We’re very excited about the year ahead and look forward to working with them to tell the Heathrow story, building on the brand and creating some great content together." Australian agency One Green Bean opened its London office in January last year and has since been further integrated into parent firm Havas Worldwide. It joins Red, Cow and Hope & Glory on the airport’s consumer roster. Prior to those hires in 2015, Mischief and Surname & Surname worked on consumer briefs for the airport. Vickie Sheriff, the airport’s comms chief since last year, will leave Heathrow in October to become director of comms and campaigns at consumer charity Which?.